Membership Data is your Friend! There are some amazing data collection tools in the Association and Chamber Management space. We research the options, we compare the choices, we sign a contract and get one installed. Then what happens? Frequently………..nothing! Maintaining, managing and mining your data is your most valuable engagement tool. Why would you invest in an incredible tool and then not use it to keep up with your members? User training. Everyone on your team should be able to navigate the system and use the data. Make sure to provide training for new team members as part of their on- boarding. Periodically do some updated training or refresher. Data collection. Have a check list of exactly what you would like to capture. Make it thorough and then make each collection consistent. Don’t just gather half the information. Lazy collection and management will not give you the key to success you need! Member profile updates. As you are going over renewals several months out, this is a great time to review those member profiles and make sure you have everything, call for updates, change out contacts if necessary. This is just another opportunity to engage with your members. Let them know that having accurate information for them is important to you AND them. Additional contacts. More often than not only one contact is listed for each member. Depending on the business, the contact may not be the one who is engaged in the members and they may very well not be the one who writes the check. The more contacts you have for each business the more opportunities you have to KEEP that business engaged and renewed. We know that participation is NOT engagement. By looking at the data for a member we can actually use participation (or more importantly NON-participation) as a means for understanding how a member engages. Do they have multiple contacts listed? Are they participating on committees, BOD, Ambassadors, YP’s, Public Policy? Have they completed their portion of the website listing? Are they opening your emails and clicking the links? Are they using your “deal” option (if you have one)? Are they purchasing web products? Remember that industry -wide we see an average of only 8-12% of members participating in events, so participation cannot be our only measurement for engagement. If we take a cursory look at a member’s activity and there IS NO ACTIVITY then clearly this is a member that needs to be engaged in a different way. 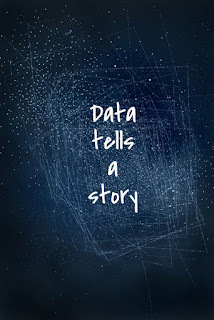 We ONLY know that if we look at the data. We then have an opportunity to go to them and determine just WHAT engagement means to them. Data can help you identify trends for your organization. First year member renewals year on year. Geographic breakdown of members. Where could you grow? Industry breakdown of members. What gaps do you see? What events are the most popular? If you go through a strategic planning process and then you set that lovely binder on a shelf to collect dust then what’s the point? The same holds true for your CRM. 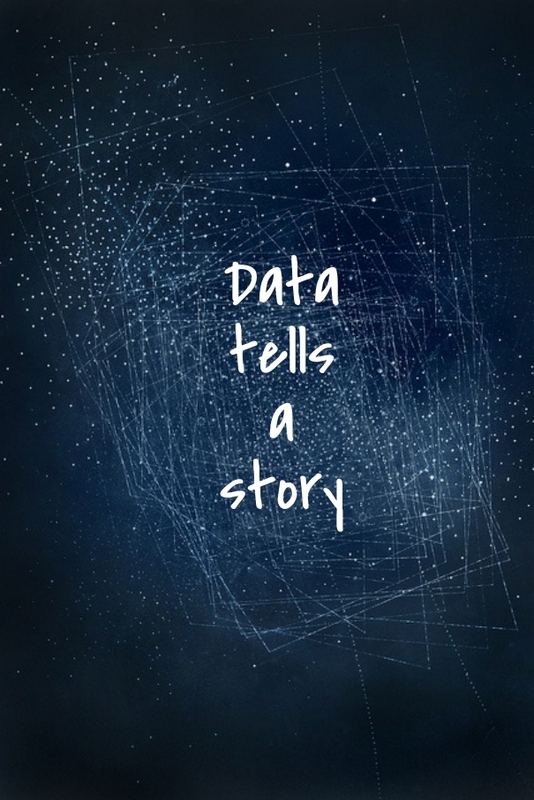 Don’t be an organization that makes a significant investment in the perfect data solution but NEVER uses it to their advantage! What “best-practices” have you put in place at your organization to track important information regarding your members? I would love to hear about them! !